Today, we launched our latest report at the Embassy of Finland in London. 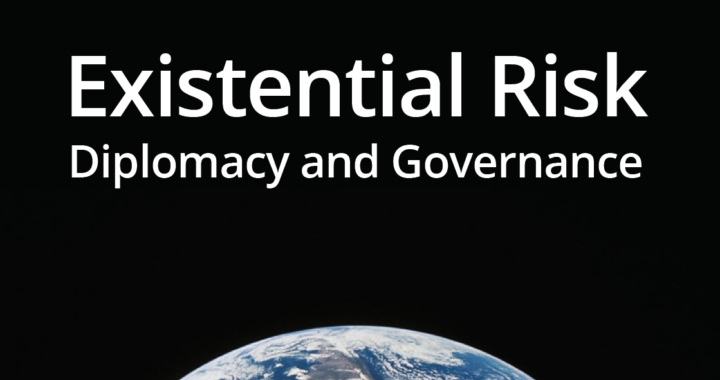 It lays out three concrete recommendations for the international community to mitigate existential risk. The executive summary is here. The full report can be found here. The 2015 Paris Agreement represented a huge global effort to safeguard future generations from damaging climate change. But climate change is not the only serious risk to humanity. Our collective commitment to our children and future generations needs to be extended to all existential risks — those with the potential to permanently curtail humanity’s opportunity to flourish. These risks include nuclear war, engineered pandemics, and other catastrophes resulting from emerging technologies. These disasters could cause an almost unimaginable loss. They would lead to immediate harm, but in their most extreme forms, they have the potential to wipe out humanity entirely. Such risks may seem unlikely and distant. Indeed, in any one year they are improbable. But small probabilities accumulate – and because disaster risk reduction is a global public good individual nations will tend to underinvest in it. Nuclear weapons and climate change themselves would have once been unimaginable. It may be that emerging technologies introduce new risks that are even harder to manage. Managing existential risk may prove to be the decisive geopolitical challenge of the 21st century. Geoengineering technologies like Solar Radiation Management have the potential to mitigate risks from climate change, while at the same time posing risks of their own. The current lack of international norms on acceptable research practices may well be holding back safe exploration of climate engineering options. Existing scenario planning focuses on modest outbreaks at a mostly national level. As the 2015 Ebola outbreak demonstrated, nations do not respond in isolation. Planning must become increasingly international, and should prepare for low-probability high-impact scenarios of pathogens synthesised to be more harmful than any naturally occurring disease. Existential risks are typically transnational and intergenerational. Overcoming them will need creative solutions to collective action problems, and shared political will. This will require the international community to build international capacity and draw the attention of national governments and international organisations to existential risk. For all of these, humanity will require increasing levels of trust and international collaboration in order to face the challenges that threaten us all. Moreover, these risks are constantly evolving, and understanding them will require deep and sustained engagement with the global research community.  We hope that this report will go some way to advancing the discussion about the management of existential risks, and inspire action from well placed individuals and institutions. We thank the Finnish Ministry of Foreign Affairs for their support of this project. Posted in Existential Risk, Policy research, Unprecedented Technological Risks.